the day i felt a strong pull in my heart to want to be a part of this company. it's funny to even say "company"
i've really viewed it as a cause. a conviction. who "discovered that entrepreneurship was as old as the garden of Eden when God told Adam and Eve to produce bounty from what He had given them. she spent days walking beside Quechua women hand spinning yarn from wool. she fell in love with the vibrant markets of Guatemala. she learned that all people were created in the image of God and had the ability to take a seed and make it grow. she learned that entrepreneurship was sustainable and aid was not." but our heater was running. open a refrigerator and grab a cold diet coke. i asked the lord if i could be part of this "company"
me each time i read them. we are a voice for them, for the oppressed. the lord obviously opened the doors for me to join noonday! for the over 150-160 million orphans. 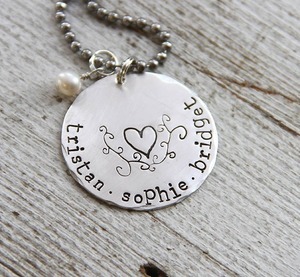 i also commissioned beki to create a special necklace for me. i had her stamp as much of the verse that would fit! i was THRILLED with the final piece. that reads the verse on each noonday page & each tag. 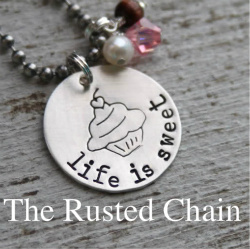 your night will become like the noonday"
the rusted chain is one of my new sponsors. she's offering you, my readers, 15% off your purchase! i wished his mom and dad were still alive to see this part of our journey. dan's mom was diagnosed with uterine cancer after her was born. she then had a hysterectomy & was unable to have any more biological children. they went on to adopt twins & another daughter! & my dad's parents were foster parents when he was growing up. I love your new necklace. So sweet. beautiful jewelry! what a wonderful message in this post. we all can make a difference! As your words say, you can make a difference in so many ways. I think my biggest accomplishment was to adopt a special needs child with learning and emotional issues. Someday I will write about what we have gone through. I admire you for all the good you have in your heat. It's great to feel strongly about the product and purpose that you represent. That's how I feel about the products that I shared with you when I started my business a year ago. I know that by using them that I'm doing what's right for my family and the earth. Keep working on reaching your goals! ps OMG no word verification. Yeah! I love hearing your story about how you came to be party of Noonday. Very inspiring. I love how God works like that in our lives! oh how I love this post!! SO precious, so personal. I love how the Lord works and places you in the right place in His perfect timing! 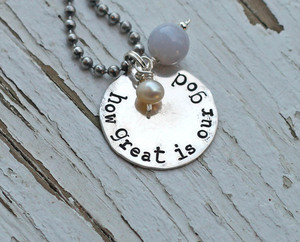 Incredible post...I love your heart for the orphans & the ones who create such beautiful jewelry. I pray you get to visit one of their countries one day...you would be a huge blessing to them & they would bless you more than you can even imagine! The story about Dan's family is so sweet as is the story of your parents...God has given me a heart for adoption since well my earliest memory is from when I was 5. Can't wait to do that one day! Gorgeous work Rusted Chain...the necklaces are beautiful. Blessings on this new venture! 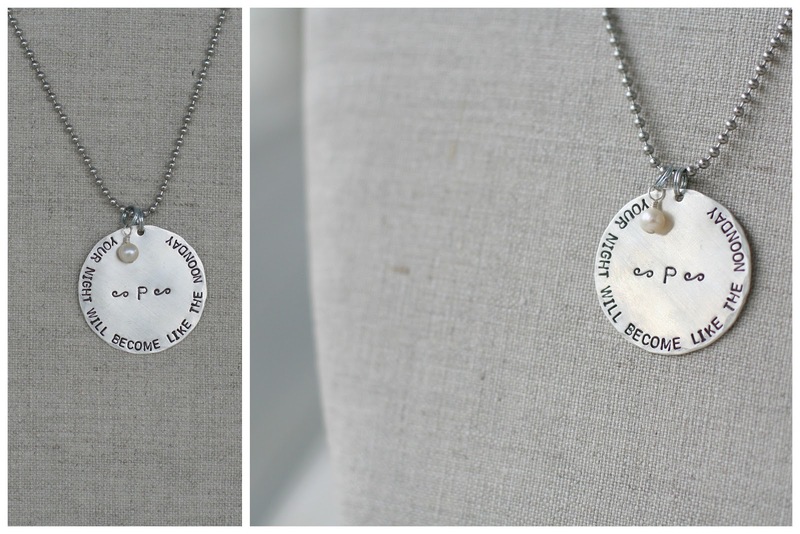 I absolutely love the story of Noonday, the verse and the jewelry. I have been to a Third World country - Haiti is the place that touches my heart ( if you have a moment -http://madebymolliesmom.blogspot.com/2012/01/not-crafty-post-im-afraid.html) and I think that your involvement with Noonday is wonderful. I hope that someday I will have the chance to purchase a special piece from you. I already wear some great little bracelets that help provide daycare to the children of widowed or deserted women in Uganda so that they can work and support themselves. 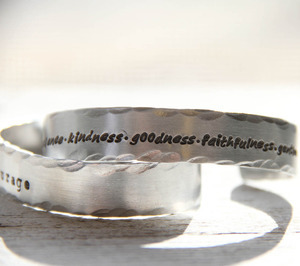 The wonderful thing about these unique pieces of jewelry that support those in need is that they often spark a conversation and the stories get spread. I'm sure that is true with the Noonday items as well. Looking forward to seeing more of the jewelry.